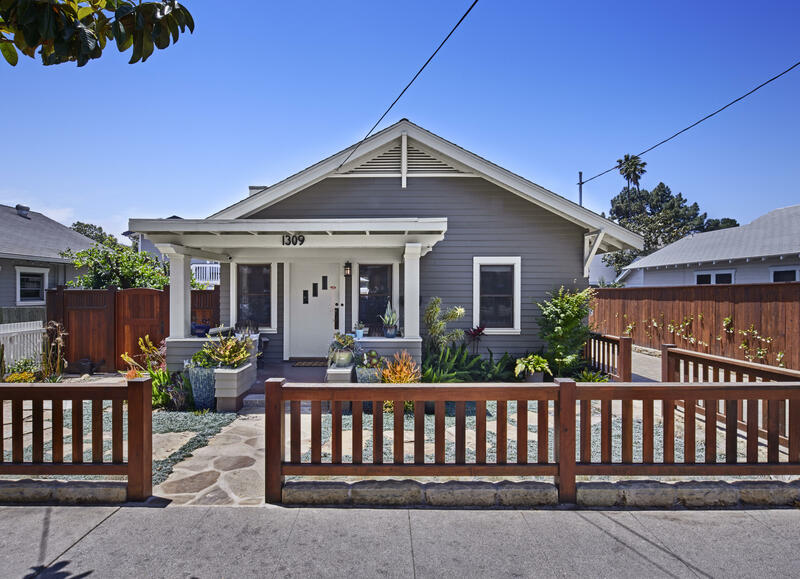 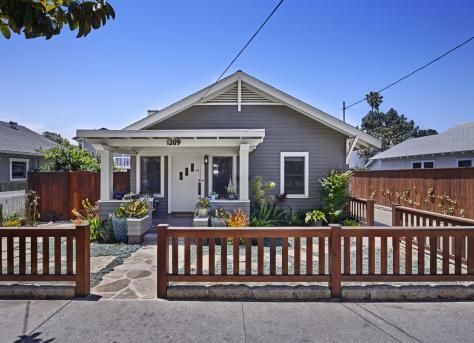 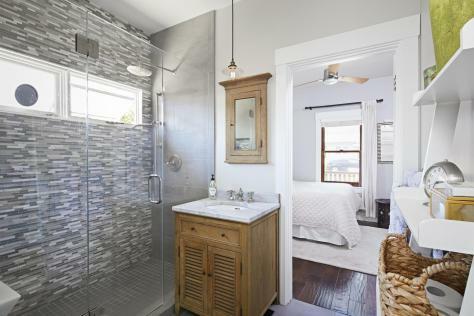 Conveniently located in Downtown Santa Barbara, this delightful cottage offers beautiful curb appeal and traditional craftsman charm that blends flawlessly with tasteful, contemporary updates. 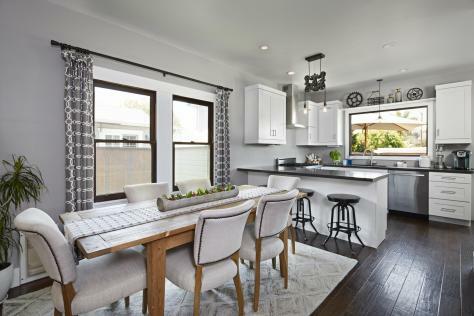 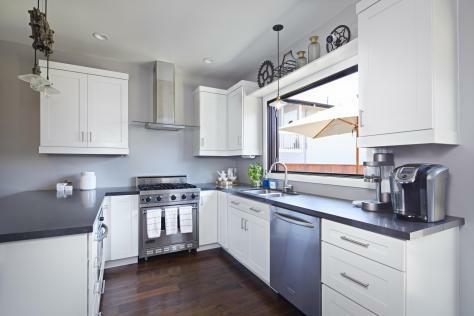 Among the extensive renovations which include plumbing and electrical systems, the gorgeous kitchen and bath boast high quality finishes and appliances. 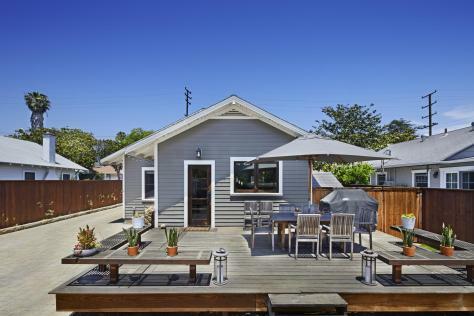 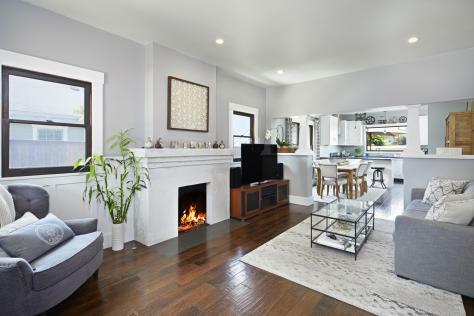 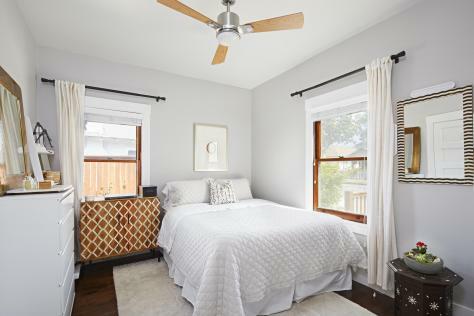 Originally built in 1917, with an open floor plan and 2 comfortable bedrooms, this cozy home sits on a deep lot with room to expand or build accessory dwellings. 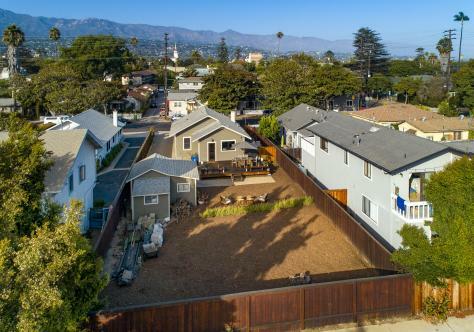 The home is located in the coveted Peabody school district and within the City of Santa Barbara's short-term rental zone. 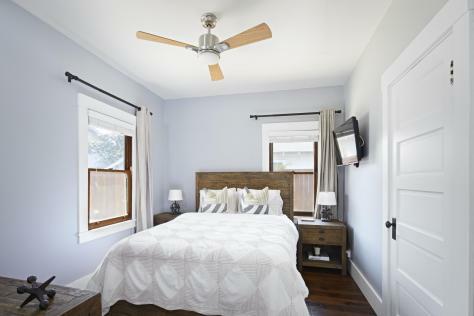 Note: Short-term rentals are subject to City review/approval & potential buyers should independently verify zoning allowances & requirements.